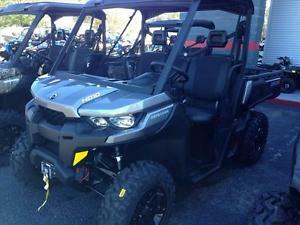 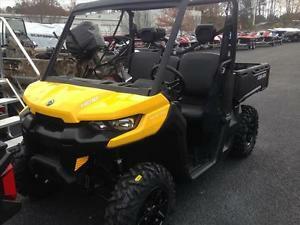 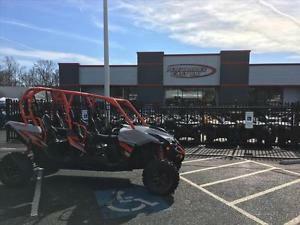 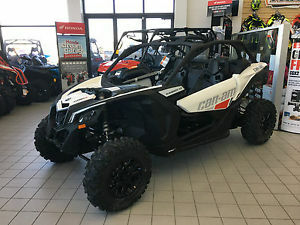 2017 Can-Am Defender DPS HD10 for sale! 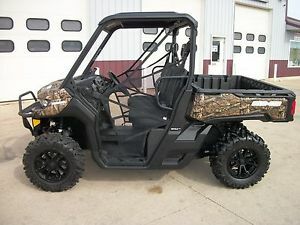 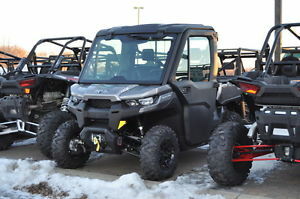 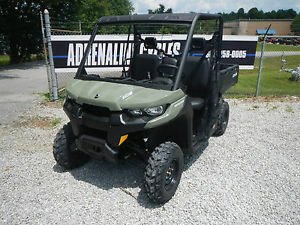 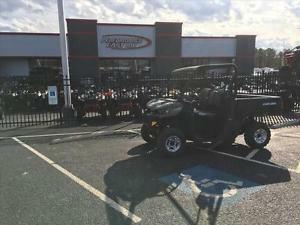 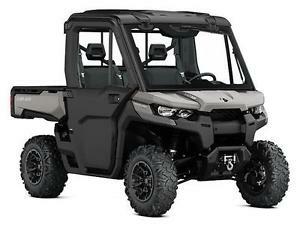 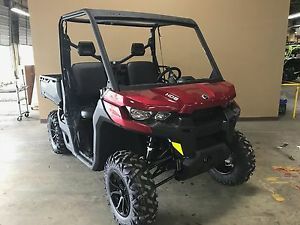 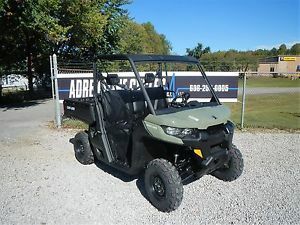 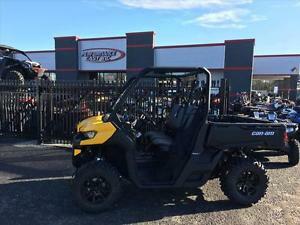 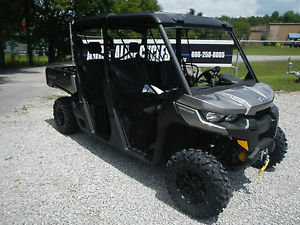 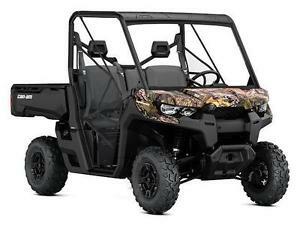 2017 Can-am Defender Max XT Roof, Winch, Dump Bed, DPS, Nice!! 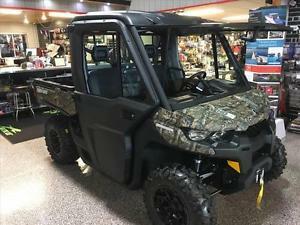 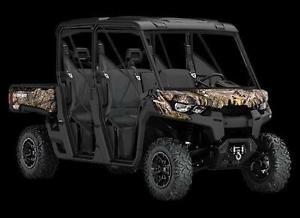 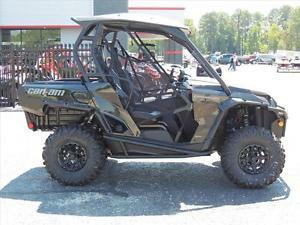 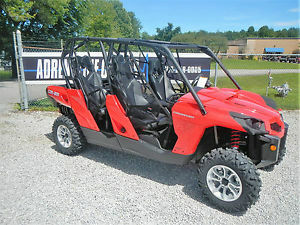 2017 Can-Am Defender XT CAB HD10 for sale! 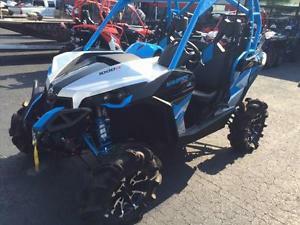 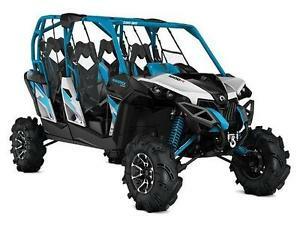 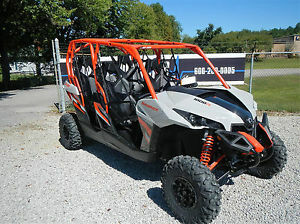 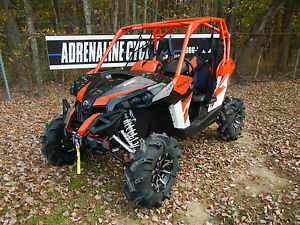 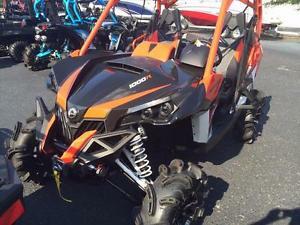 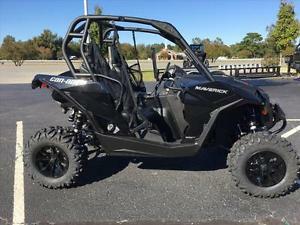 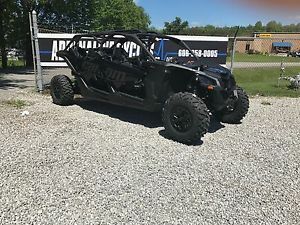 2017 Can-Am Maverick MAX X mr for sale! 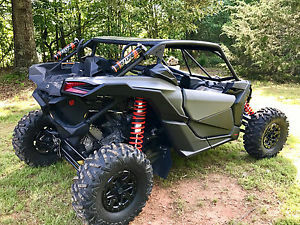 2017 Can-Am Maverick X mr for sale! 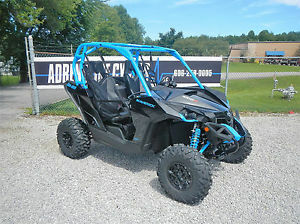 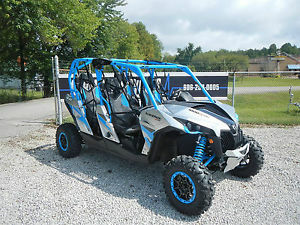 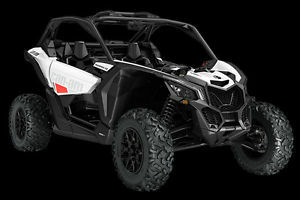 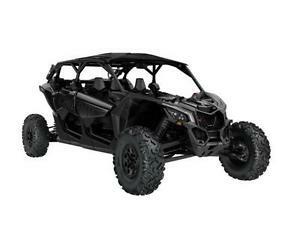 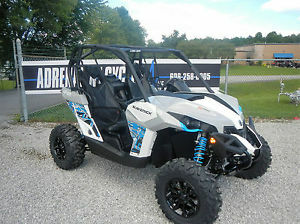 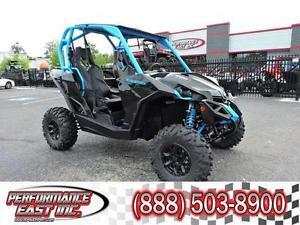 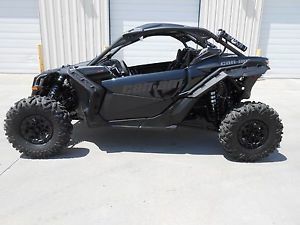 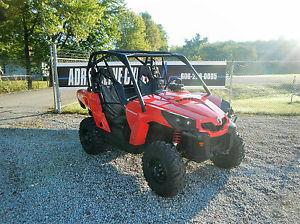 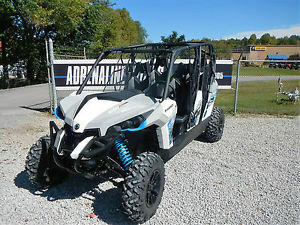 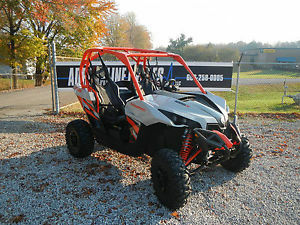 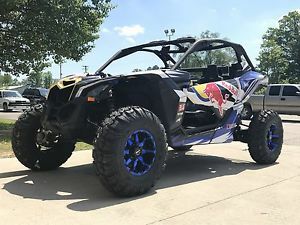 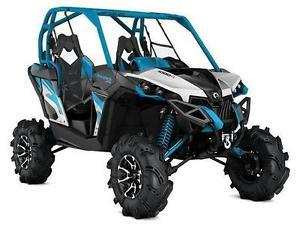 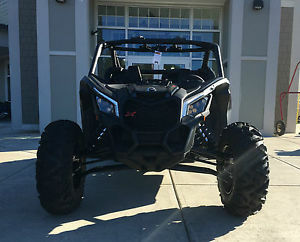 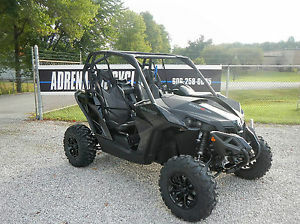 2017 Can-Am Maverick X3 Max X rs Turbo R for sale!